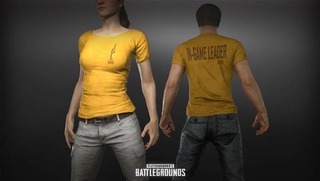 After payment you will receive a code to activate PUBG IGL T-Shirts in STEAM. How to activate the PIN? 2. Go to the Store, click on "Activate PIN Code" from below. 4. Next, go to Shop -> Inventory, find the skin "Esports GOSU Shirt". Before buying a pin code, start recording video from the screen (the video should contain the moment of buying the goods, starting the game and activating the pin code without pausing and editing). If for some reason the code is already activated by someone, claims will not be accepted without video recording.